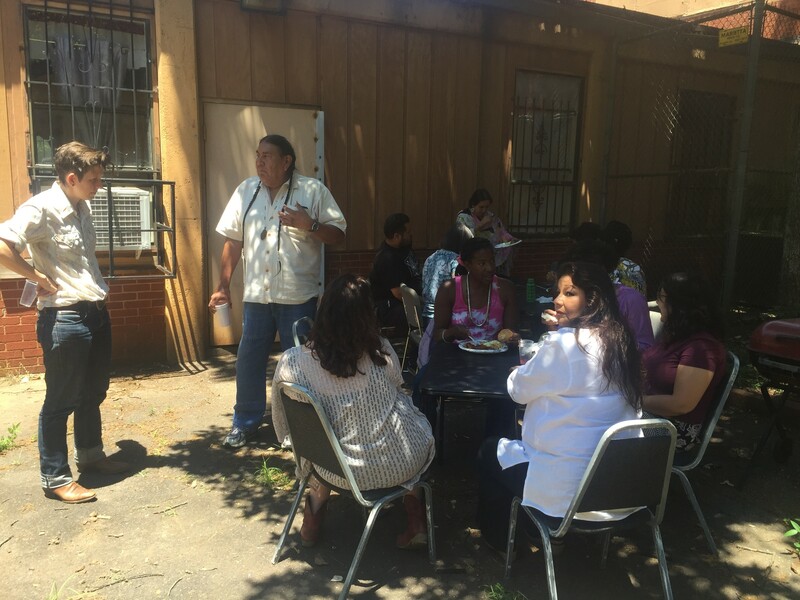 Posted on June 14, 2015 by University Sin Fronteras wrote in Atlanta Recent Courses and News, Campus, Current Actions / News, Detroit Recent Events, Recent News, San Antonio Recent News and Events, UNSIF Info. 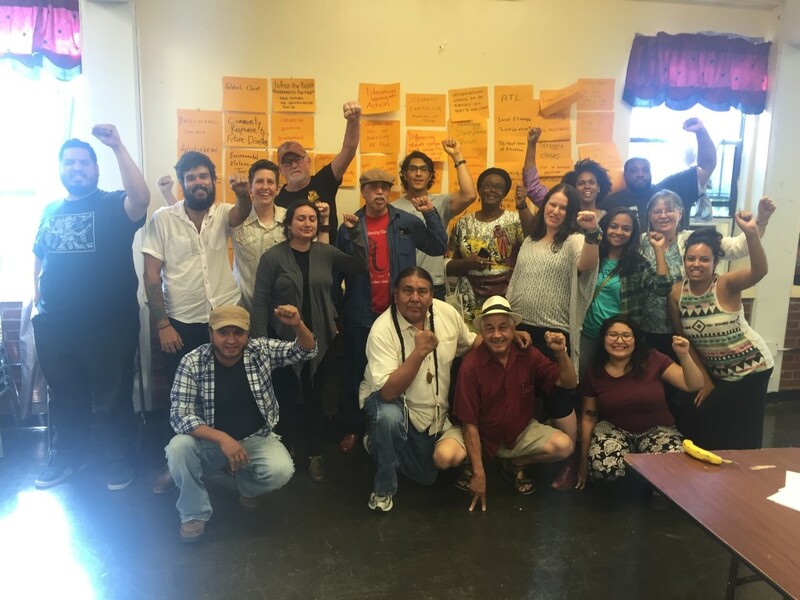 On Thursday May 21, 2015 the Universidad Sin Fronteras kicked off its Intensive Political Education & Organizing Institute with the participation of nearly 40 people, leadership from the six different campuses-sites. The people in the room representing came from Atlanta, San Antonio, San Juan, Detroit, Jacksonville, and Bemidjii. The group photo on last day…some folks left earlier..
To organize an intensive leadership, organizing and strategic planning institute to produce critical thinkers and actors making social systemic change possible within this LIFETIMES. To cross-­connect the campuses, and synthesize the experience of all campuses including anchor organizations, campus coordinators and student participants to collectivize the experience in total. The Intensive Political Education & Organizing Institute of the University Sin Fronteras brought together the anchor organization director of each of the 6 campus sites, the campus coordinator for each of the 6 campuses, and finally it brought students-participants from each of the 6 campuses to provide a reflection of the participants themselves. The Institute included the Board of Directors of the University Sin Fronteras and three of the new board members. 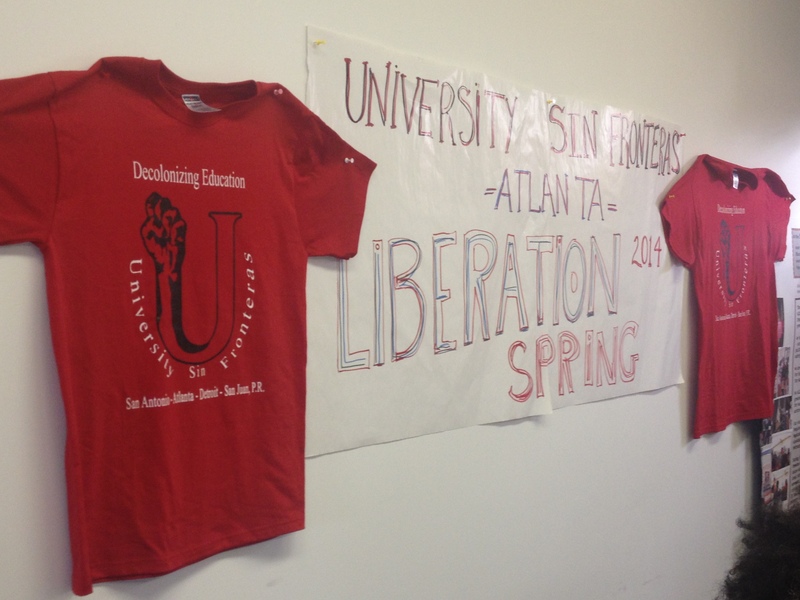 The Intensive Political Education & Organizing Institute was hosted by University Sin Fronteras partner, Project South, and the local anchor organization the Georgia Hunger Coalition. The logistics of travel, housing and food was impeccable and operational very smooth. Renee G. from Bemidji, MN gave the opening blessing to all our relations and especially recognizing the original people who lived here and on whose land we are standing. 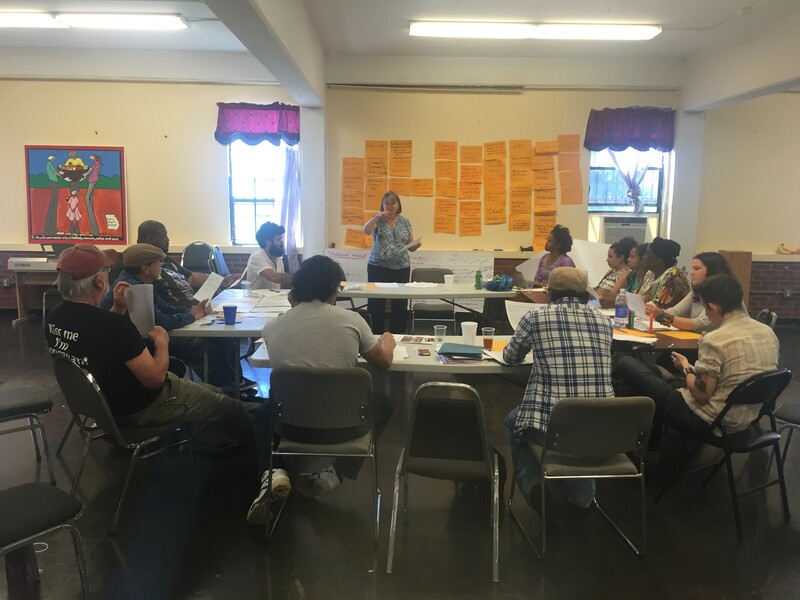 The body of the agenda for the Intensive Political Education & Organizing Institute consisted of four classes, and one Teacher Training session. 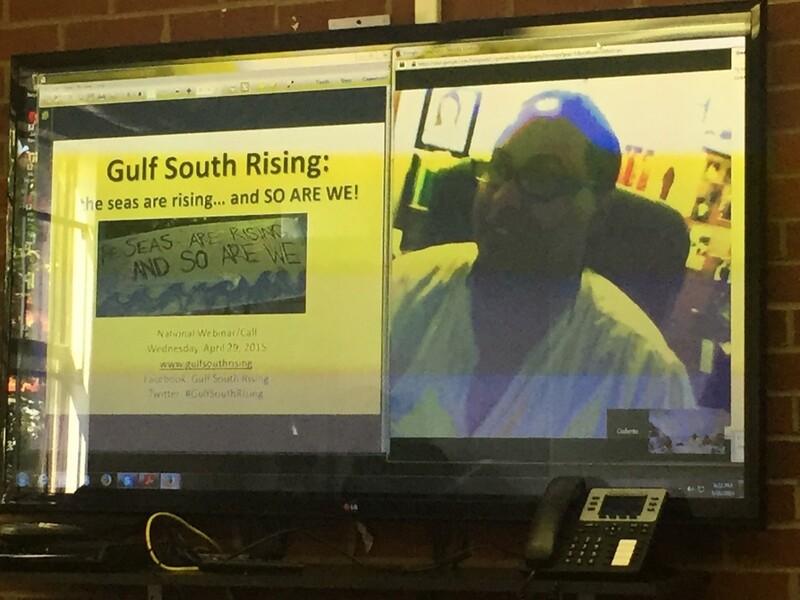 The first classes on Gulf South Rising was on the status of the Gulf Southern states, Florida, Mississippi, Alabama, Louisiana and Texas, ten years after Katrina and Rita Hurricanes and the FEMA disaster. The class also pointed out the events and activities to commemorate K 10. Colette Pichon Battle led us through the Gulf South Rising via internet from her home in Slidell, Louisiana. The second class was on the Sovereignty of the Body. 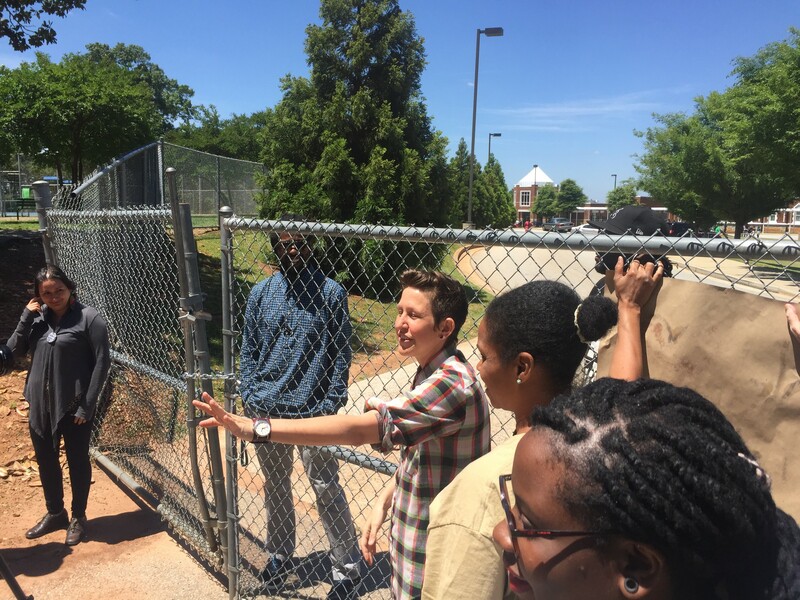 Stephanie Guilloud, Co Director at project South and a lead organizer for the Southern Movement Assembly, led the second class focused on decolonizing and re-membering the broken body in order to reclaim our sovereignty. In order to heal from racism and violence, and other forms of oppression, it all starts with re-membering the body,family, community and society. It is about making the body whole. Systemic social change seems to be centered on the body and reclaiming the sovereignty of the body in public and private spaces politic. The decolonization of the self starts with reclaiming who you are and where you come from and what forms and informs you. The Body is what many people are putting on the line by doing civil disobedience actions even if they will lead to jail and other complications. The right to migrate or to stay is a body sovereignty issue and struggle. From Queer liberation to self liberation the body is at the center of change and confronts systems of oppression every day in every possible way. Confronting racism with #blacklivesmatter, why because all live matters, and we must undo racism in this lifetime, it must be confronted. In Sanford, Ferguson, Ayotzinapa, or Baltimore we must confront the system. We must confront and break down the false borders of the binary system of poor vs rich; men vs women; youth vs elders; queer vs straight, etc. The third class was on Decolonizing Citizenship was done by Trap B from New Orleans, and it started by decolonizing citizenship as creating borders between people, boundaries that control peoples civic participation, knowledge and decision making. It may come to voting and advancing voting rights I an era of countless attacks on voting rights, and mobilization so people on the ground are well aware what they want and how they will vote. The Southern Peoples Initiative is a movement towards empowering people to hold, use and advance their voice and power to decide ‘home rule’ in their communities. Self determination of the community and people is the goal. Voting and voter mobilizations are part of the whole but tactical advancements in various fronts of struggle. The fourth session/class was what is an Assembly? 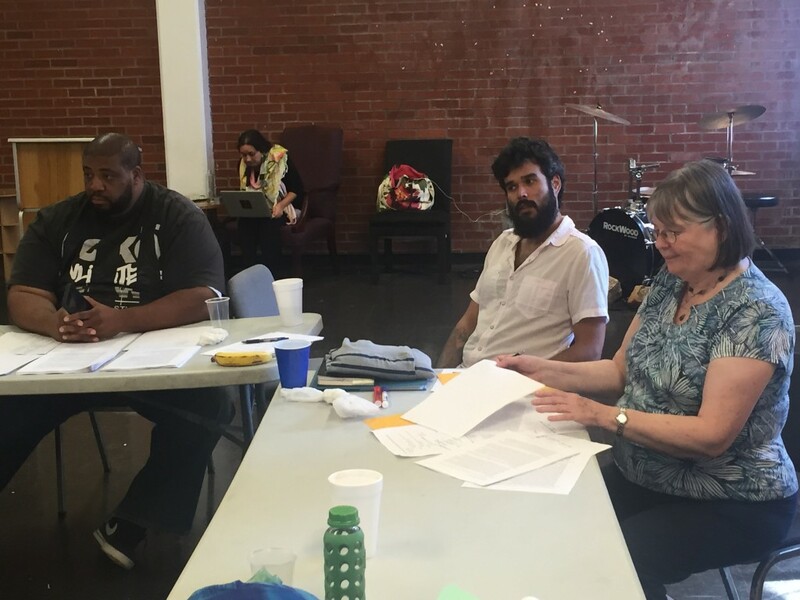 The Peoples Movement Assembly process started at the SE Social Forum organized by Project South in Raleigh-Durham, NC in 2006, with the Black Brown Dialogues on Alliance building, and at the Border Social Forum in CD Juarez, Chihuahua Mexico across El Paso, Texas in October 2006 with the Asamblea de los movimientos sociales which followed more the Global South experience in doing social movement assembly or what we coined in the US the Peoples Movement Assembly. The Peoples movement Assembly or PMA’s have now been practiced in the hundreds and thousands of times proving how useful it is for social movement building because it works from the ‘open space’ concept but for decision making, actions and power building at the grassroots. The US Social Forum I in 3007 in Atlanta, organized a PMA that was very successful in spite of some challenges, and by 2010 in preparations for USSF II in Detroit PMA’s were held BEFORE the USSF II, DURING the very USSF II and more importantly AFTER the social forum. The after social forum PMA’s resulted in the creation and organization of the Southern Movement Alliance that at the heart of its mission is building a new Southern Freedom Movement in the 21st century. 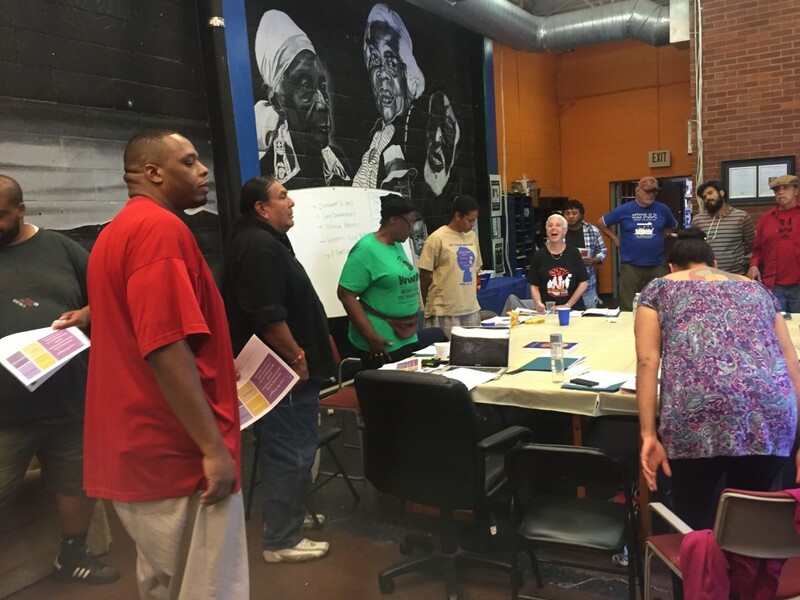 Since 2010 between now 2015, the Southern Movement Assembly has be held in Lowndes County, Alabama; in Jacksonville, Florida; Dothon, Alabama, and Atlanta, Georgia in its 4th edition. The SMA 5 is planned for New Orleans in conjunction with Gulf South Rising and Katrina 10. The Southern Movement Alliance has now the Southern Movement Assembly as its leading force for movement building, that brings together hundreds of organizations and hundreds or organizers to say “we are stronger together than separate”. The SMA has developed a governing council and action sites that are important infra structure for social movement sustainability. 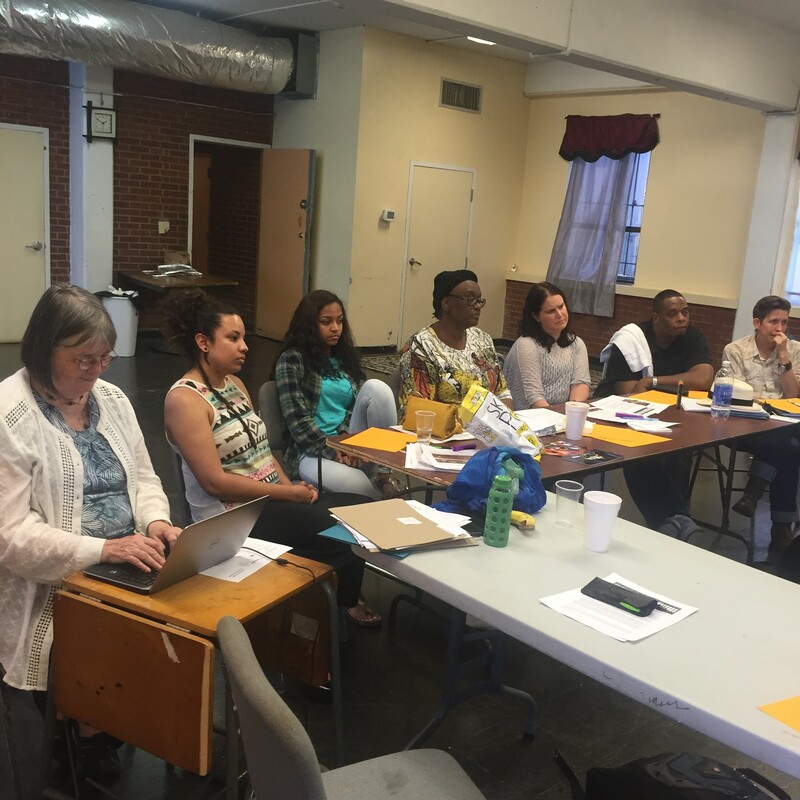 The whole group did a planning for Freedom Summer Semester 2015 starting from June to the end of August and coordinating the plan with the Southern Movement Assembly and Gulf South Rising. 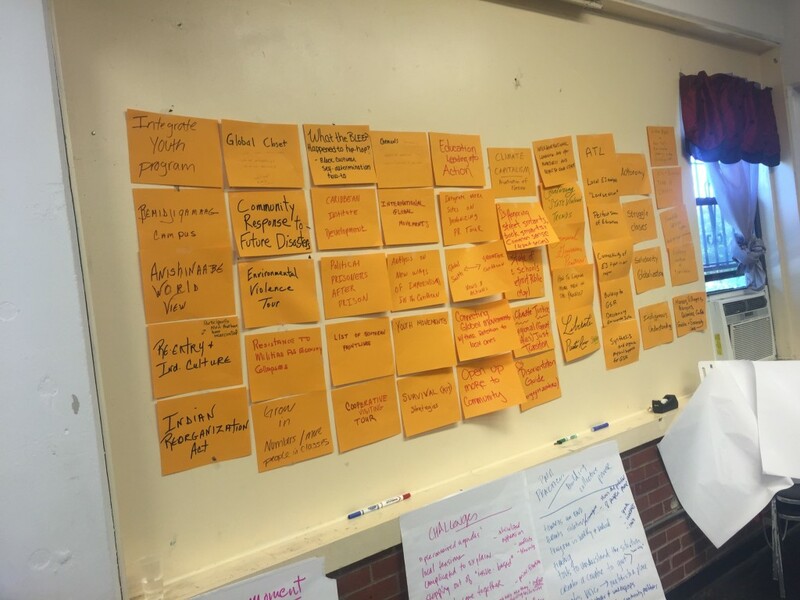 The process of the classes and the teacher session was a continuous flow to gather the synthesis of what the last two years of Project ReGeneration (undoing racism) have impacted on the leadership development, decolonize education and identify created new knowledge. The last session was a Teacher (adjunct faculty) training to reproduce the Liberation schools in our social movements and communities. Cita Cook a retired history professor led the class.